Thus, the Valeo alternator, being the part of your car, is exposed to the same set of problems, shortening the lifespan of your Valeo alternator while damaging the car. Krishna Auto Electric, being the leading supplier of Valeo Car parts, can easily identify these common occurring problems and can help you understand your Valeo alternators better. Alternators are responsible to maintain the charge of your battery while making it provide power to the other electrical components of the car. 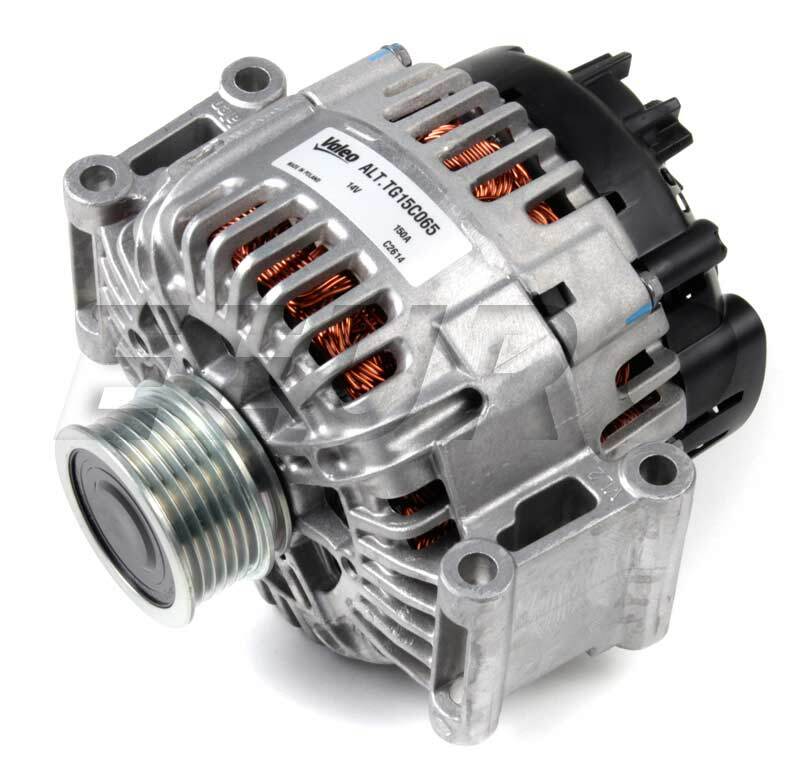 Just like every other electronic device, heat is a major problem with Valeo Alternators as well. Increases The Electrical Resistance- The more the electrical resistance, the more the alternator has to work hard to provide enough energy to suffice the workload. These problems occur with every other alternator, so it happens with Valeo Alternators as well just less frequently. Valeo Alternators are made with fewer parts that brush together, decreasing the production of heat, internally. Generally, the company that manufactures a vehicle, installs an alternator according to the electrical load requirement of that particular automobile. These alternators are selected after a carefully calculated consideration. But many times, people customize their car by adding more electronic components and equipment, changing the manufacturer’s calculated consideration towards installing the present alternator. This can make your manufacturer’s Valeo alternator, inefficient. This can result in a premature failure, preventing the alternator from keeping the battery charged. When you face this problem, try upgrading your Valeo alternator to a higher output one. This will secure the efficiency of your battery. Car owners, in their confusion, end up blaming the alternator when their charging system is not functioning. Valeo alternators are designed and created to be long lasting with complete efficiency. Mentioned below are common charging system failures that will educate you further on the problems you can face while operating your vehicle properly. 1. Poor or Loose Connection- Poor connection can be developed through dust, dirt or corrosion, while loose connection can occur due to a high impact on your automobile. Ensure that these connections are strong and secure. 2. Batteries not being fully charged- Batteries can lose their charge over the period of time. Valeo Alternators are responsible to maintain the charge of the battery, not actually charge them. Thus, you need to check your batteries and maintain them. 3. Poor chassis ground- Keep the chassis ground secure and clean. 4. Poor Cables- Poor cables are responsible to elevate resistance for the Valeo alternators. Thus check them for internal corrosion, frayed wire or any breaks. A clean and secure charging system will ensure less resistance for the alternators, causing fewer battery failures. Get Valeo Alternators For Your Cars! Looking for a new and innovative starter to enhance the complete performance of your car? We at KAE, provide commendable services to match the needs and requirements of our extensive clientele. We have made available the finest accessories for new generation cars, by supplying the fabulous range of Valeo car parts. Call us at +91 98 25063530 to get an instant quote!